Publishing your post is just the beginning of the adventure that is modern web marketing. There’s simply far too much content published every day for any post to stand on its own merit. The concept of “if you build it, they will come” is long outdated. It only works if you’re the only one building. When everyone is building, up and down the street, people are going to hide in their homes and cover their ears to avoid the noise until someone produces a very enticing offer to draw them out. What that strained metaphor is trying to say is that you need – absolutely need – to promote any content you want to see have more than half a dozen views. 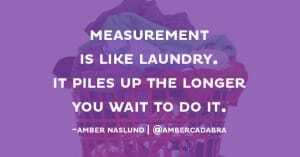 That’s why I’ve compiled a broad spectrum of methods you can use to do that promotion. There are 25 on this list; you’re probably going to be using about 10 of them for your average blog post, and closer to 20 for the highly pushed content, like a new eBook, you’re trying to promote. If you can pull off all of them for one piece of content, I’ll be impressed. This one is obvious, and rather than have it take up eight spots on this list by covering each network individually, I’m just covering them all at once. My general advice is to limit your promotion to the networks you really use. There’s no sense in trying to register an account just to promote a piece of content right away. It won’t work, because you won’t have an audience built up. You’ll have to refer to a guide on growing that following before you can use that following for content marketing. Generally, you’re going to want to use Facebook and Twitter at the very least. Google+ is often a good choice, and it never hurts to invest some time into Pinterest. Instagram is more niche, though the high engagement rates are very attractive. Other sites you can prioritize based on where you know your audience is. Your email stream should include several different mailing lists. You’ll have your new user welcome chain, your ongoing monthly newsletter, your sales messages, and so forth. I also recommend a weekly or bi-weekly content digest that covers primarily the content you have posted, but also notable content from around the web. As you grow this digest mailing list, you can leverage it for other uses beyond promoting your own articles. You can sell space for promoting other articles, and you can use space in it to promote the posts of influencers, to earn their goodwill and get them to share your content in return. We’ve written before about bulk influencer outreach. You can read the relevant post here. 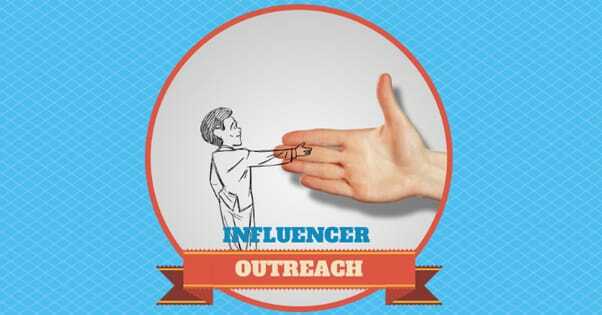 Influencer outreach is a great way to market your articles, because one influencer sharing your post is much more valuable – orders of magnitude more valuable – than a low-tier fan sharing your content. This is not to say that fans are not valuable; they are, and bulk fan shares are great to have. They’re what social proof is made of, after all. It’s just that influencers have a lot of power to help you get more exposure. Every niche has a few of these; bloggers who do weekly or monthly content roundups, who post lists of the best new content to hit the scene. It’s a great marketing strategy; they don’t have to create content themselves, they can just promote themselves as an aggregator. The thing is, if these people don’t know about you and your blog, they can’t very well include you content in their roundup post, can they? That means it’s your job to identify the bloggers who make these posts, figure out how they like to stay informed, and provide them information on your posts when you publish them. A lot of people tend to feel as though their content “dies” after about a month. The promotion cycle is over, traffic has died down, the topic isn’t quite as relevant, the information isn’t quite as new. That’s why evergreen content is so prized; it stays alive longer, for months or years. The trick is, you don’t have to let your content fade away. You can fix it, expand it, update it, and most importantly, include links to newer content in your older content. This way, new visitors to old content can see links to new content as well. Of course, you always have to make sure they’re relevant. Broken link building is a great little strategy. 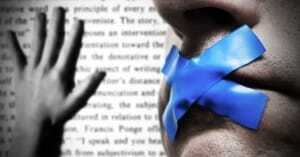 Webmasters don’t like links on their sites to be broken, it gives off a bad impression. What you can do is search for content that used to exist, and had links pointing to it, but has moved or been deleted. When you find those pieces of content, look for sites of relative quality that link to that content. When you find such links, the first thing you should do is check to make sure they’re actually broken, and not redirecting. If they’re broken, send a message to the webmaster and let them know that they’re broken, and that you happen to have some high quality content they can use as a replacement. Nine times out of ten, they’ll replace the link and thank you for the tip. This is a very similar method to the previous, only you’re not looking for missing content. You’re looking for bad content. You’ll often find blogs linking to resources that are bad, but were the only resource available at the time, so that post ended up getting prominent by being the first one on the scene. Your goal is to co-opt the position of those posts by sniping links out from under them. Another variation on the same thing, rather than looking for bad content or missing content, you’re just looking for content that’s out of date. Often you will find evergreen resource guides throughout the web, and those guides will have a ton of links to more detailed guides on narrower subjects. What you’re trying to do is replace those narrow subjects with better, more up to date guides, and get the links from those resource master posts. Any time you cite a source article in your post, it’s an opportunity to get a share from the person who made the post. The more prominently you cite them – the more influential their data was to your post – the more likely they will be to do so. There are a few tricks to this method. For one thing, if the post you’re citing is some huge, well-known post, like Moz’s huge guides or the Quicksprout guide to SEO, chances are they already have thousands of incoming links. 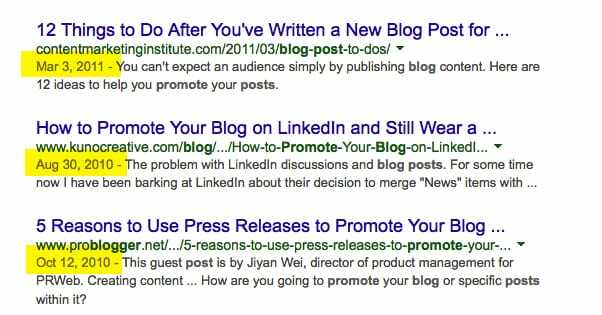 It’s not very likely that Neil Patel is going to share your post just because you cited one of his most-viewed posts of all time, that’s not unusual. Smaller bloggers, on the other hand, are more likely to want the publicity and will “pay” for it with the share. You also won’t be able to get away with it constantly with the same bloggers. The first time you cite a post and mention it to the poster, cool. The second time, it looks a little desperate. The third time it’s transparent, and won’t benefit you any more. There’s a Venn diagram between the people who read blogs and the people who watch vlogs, and it doesn’t overlap all that much. If you take a deep, detailed blog post and turn it into a video, you can host that video on sites like YouTube, Facebook, and Vimeo for a lot of additional audience presence. It’s one of several methods of converting your content from blog post to alternative format I’m going to mention. By “presentation” what I mean here is essentially a PowerPoint presentation. Though, really, what you’re going to be doing is uploading the whole thing to Slideshare, so perhaps the more accurate term is a Slidedeck. 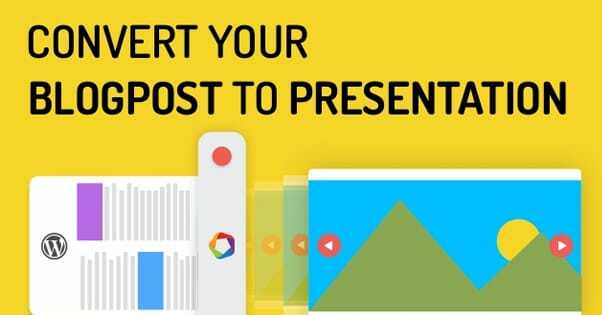 Your blog post can be pared down, reformatted, and bulleted to go in such a presentation, and there it can be embedded and shared in other places. Infographics can be very good, but only if your blog post has a strong narrative attached to it. You need a solid progression from point A to point B to point C to your conclusions. If you’re just presenting facts, you can get away with it, but it’s best if you have some analysis attached to those facts. Graphic design is pretty necessary as well, but you can always pay a freelancer for that. Remember: good graphic design is an enhancement, not something to carry poor data. One part of community building on social media is to join and participate in groups. Groups on LinkedIn, Facebook, Google+ and other sites tend to revolve around a shared interest, as opposed to the central idolization of a single brand, which takes place on a brand page. By joining these groups you work to be an influencer and a respected member of the community. This allows you to share your content as part of relevant discussions, rather than as pure self-promotion. There’s nothing wrong with spending some money on your marketing. 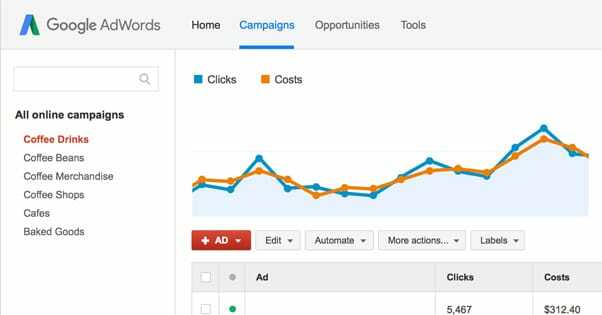 PPC through Google and Facebook together is about the most ideal you can get. Facebook covers the highly targeted, highly relevant audience, but is limited to Facebook itself. 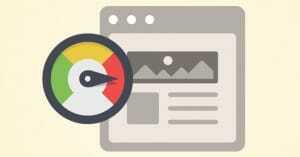 Google covers the rest of the web at large, but is less targeted. Together, they get you presence throughout the Internet for relatively cheap. Outbrain is a content sharing network that you’ve probably seen but not noticed in the past. When you see a site that has a box of “related links” to one side or in a footer, but those links all lead out to other sites, that box is what Outbrain – and other similar networks – provide. 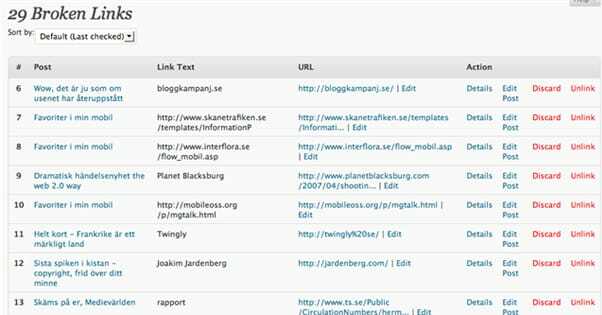 Big name sites use Outbrain, and you can get your site featured in this side box on those sites. It is PPC by another name, though, so remember that you’re going to have to pay. There are plenty of other ways to buy traffic, ranging from traffic exchanges to other PPC and PPM networks. There’s no shame in using them, so long as you’re aware of the kind of traffic you’re getting. Make sure to buy only a little bit at a time, and make sure that the traffic is real people rather than bots. Reddit is tricky to use for marketing, because if they realize you’re using them for marketing, they will ostracize you forever. On the other hand, if you’re participating in the right subs with the right content, even if it’s your own content, you’ll be good to go. Some subreddits don’t have a lot of traffic, and come niches never will. That’s just the nature of the audience and the demographics of Reddit. Some, on the other hand, can give you so much traffic so quickly it can look like a DDoS and take down your servers. 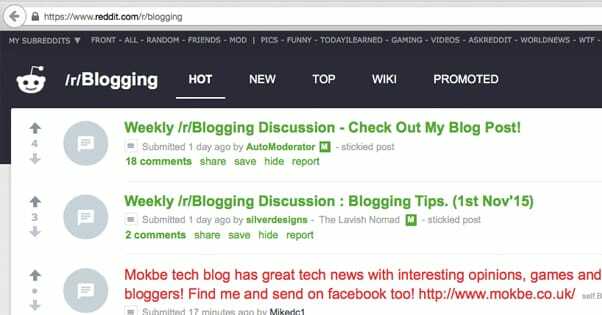 There are sites similar to Reddit or Digg out there that are smaller but focus on specific niches. If you can find one relevant to your niche, you can become a power player on that site. Some examples include GrowthHackers for, well, growth hacking, BizSugar for business news, N4G for gaming news, ManageWP for WordPress-related content, and so forth. There are a lot of them, so there’s bound to be something in your niche. Guest posting has a rocky history, but webmasters these days generally agree that, done right, it’s a perfectly valid strategy. Most people limit using it to just promotion top-tier content like new products and eBooks, but I think you can use it for general blog post promotion as well. What you do is write a post on a relevant topic, and link a passage from that post to the post you’re trying to promote. It’s a legit link, it’s a relevant source, and it should clear any filters the blog host wants to apply. 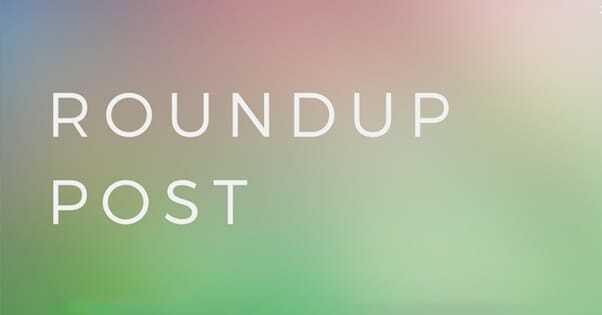 Remember all the way back up near the top I talked about bloggers who write roundup posts, and how you can submit your content to their posts? You can also become the roundup writer. You get to curate posts from a lot of people, making them happy and likely to share the roundup because it promotes them. 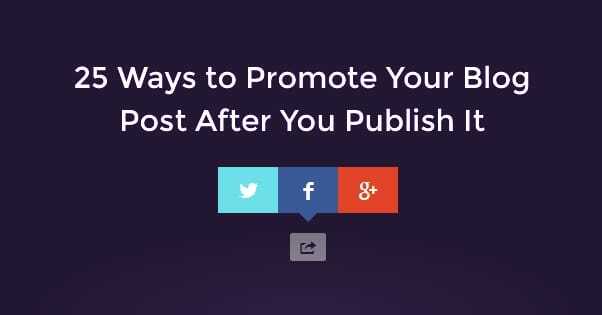 What you do is just make sure you have your own posts included in the roundup. 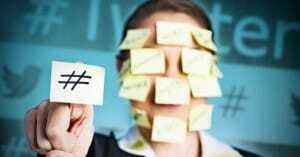 You get promotion from the people promoting themselves, for a win/win. This is another way of getting bloggers to share your work; make it their work as well. Get quotations from them and include them in your post. By doing so, you’re encouraging collaboration amongst the community, you’re getting expert advice from a high quality source, and you’re getting built-in promotion when the blogger in question wants to promote their expertise to their own audience. Triberr is like a single platform for a bunch of social groups. It’s where like-minded individuals get together to talk about and discuss various topics relevant to the group. It’s not so much a great social platform itself, but it’s excellent as a “reach multiplier” for one reason. That reason is that the majority of the people who participate on Triberr are content creators, marketers, and influencers themselves. This is the same sort of deal as the “solicit a quote” bit, only it’s a step further. Rather than just ask for a minor contribution to your content as a whole, you ask for a partnership to create a high quality piece of content. This works best when you want to, say, produce an infographic using data you can only get from another source, or data that joins well with your own data. This is an interesting technique that involves creating and promoting content that’s designed to appeal to a specific subset of your audience, because you’re trying to encourage them to perform some kind of action to become a member on your site. Compelling content gets them to join, and then you can get them to help promote that content by committing to the quality of the members benefits. Syndication is at the very end of this list because, well, it doesn’t always work out. Canonicalization is supposed to tell Google that your syndicated content is in fact yours, and that prevents duplicate content penalties, but that’s not the real problem. The real problem is that many of the sites that syndicate content will rank higher than your site, so while your content performs well, it doesn’t necessarily benefit your site. Be very careful if you want to syndicate content, and make sure it will actually benefit you.